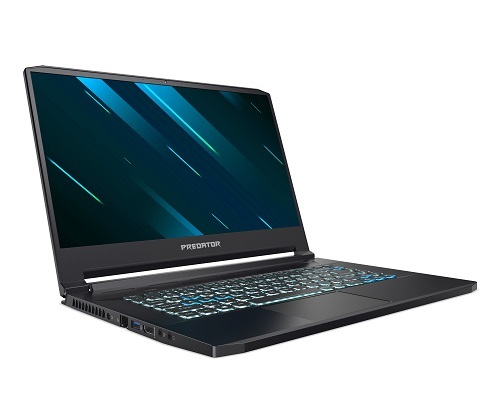 Aside from the Predator Triton 900, Acer also announced the new Predator Triton 500 – a 15-inch all-metal gaming powerhouse with a slim form factor. 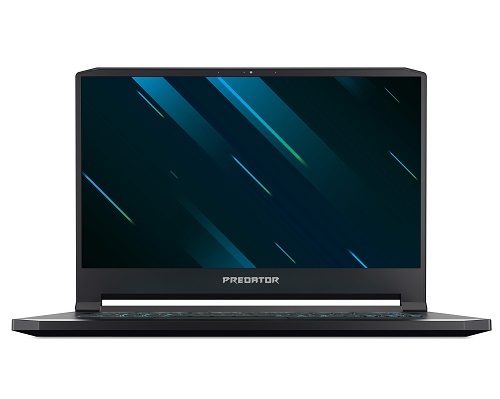 The Predator Triton 500 is a powerful 15.6-inch Full HD gaming notebook slimmed down to just 17.9 mm (0.70 inches) thin and weighing 2.1 kg (4.6 lbs.). 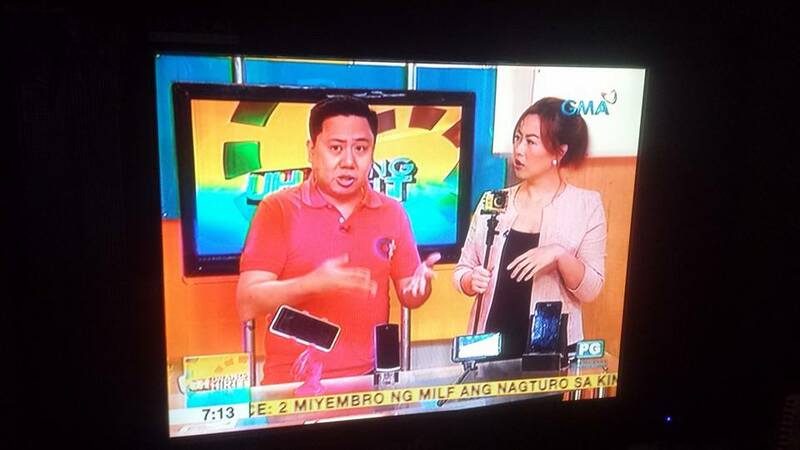 It has a durable, all-metal chassis and narrow bezels measuring just 6.3 mm (0.25 inches) for an impressive 81 percent body-to-screen ratio. The slimmed down Triton 500 can easily be slipped in a backpack or briefcase, but once taken out and powered on, it becomes a gaming powerhouse. And with up to 8-hours of battery life, users can play their favorite titles on the road or with friends away from home. The Predator Triton 500 features up to NVIDIA GeForce RTX 2080 GPUs with Max-Q design, up to 8 th Gen Intel Core i7 processors, NVMe PCIe RAID 0 SSDs, and up to 32GB DDR4 memory. Its GPU is overclockable and VR-Ready, letting gamers enjoy the latest cutting edge gaming and VR experiences. The 15.6-inch 300 nits IPS display brings games to life with 144Hz refresh rates in overdrive at 3ms. NVIDIA G-SYNC technology 3 creates fluid images as they zip across the screen while gaming or watching movies. No word on the pricing yet but we will update everyone with news related to the Predator Triton 500 as soon as we have them.